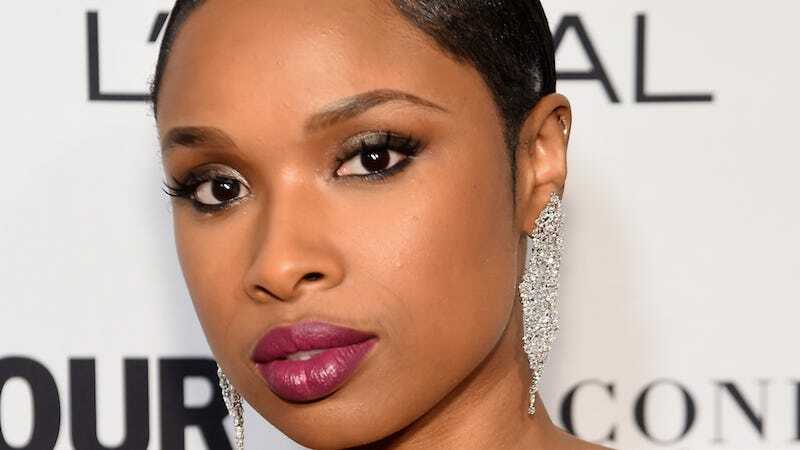 The issue of gun violence in America remains raw and it’s particularly heart-wrenching for Jennifer Hudson, whose mother, brother and nephew were murdered in 2008. The singer/actress recently spoke about her role in Spike Lee’s Chi-Raq in light of her family tragedy and the heightened focus on guns. In an interview with W, Hudson says she was iffy about accepting the role of Irene, a mother whose daughter is murdered in the streets of Chicago as a casualty of gang violence. Hudson feels the time is ripe for a movie like Chi-Raq—although some people, including myself, find Spike’s execution of the topic poor. Likewise, Spike Lee went off on critics of Chi-Raq last week in a radio interview with Sway in the Morning. Creators are naturally sensitive about their art and bound to defend it, but Spike prooobably should’ve foreseen such a high level of critique for Chi-Raq, given the sensitive subject and his humorous treatment of it, and maybe accept that it comes with the territory. Nevertheless, the director was especially irate that people think Hudson would associate herself with a movie that poked fun at murder.